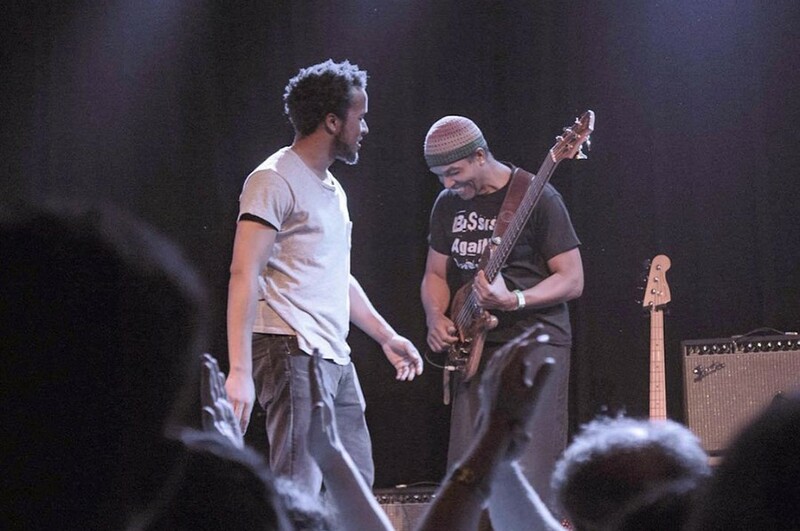 Brooklyn-based R&B/Soul singer-songwriter Cautious Clay has delivered a new song “HONEST ENOUGH” from his upcoming third EP "Zero Zero Reasons". 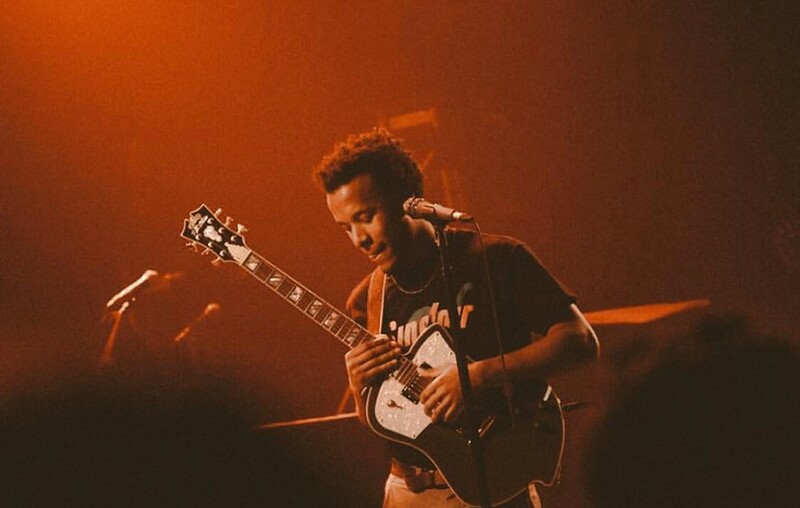 Cautious Clay is better known for his debut song “Cold War”, which was released in 2017 and featured on the season premiere of HBO’s "Insecure". The song racked up over 17 million streams on Spotify. Followed by, he released two EPs "Blood Type" and "Resonance" last year. He has currently toured since January 18th in the US. Next stop is at Irving Plaza in New York on January 31st, followed by, he performs at U Street Music Hall in Washington on February 1st and at The Fillmore Philadelphia on February 2nd. Afterwards, he will perform live in London, Paris and Sweden in February.